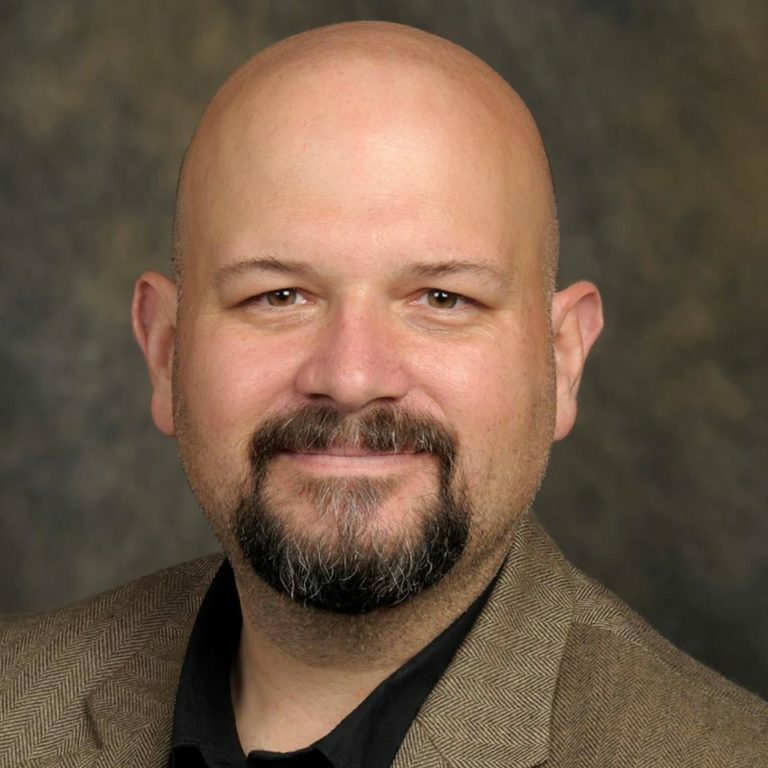 Dr. Edward Gonzalez-Tennant serves as the principal investigator for this project. He is currently a Visiting Lecturer in the Department of Anthropology at the University of Central Florida. You can contact him with the information below. Dr. Gonzalez-Tennant is a historical researcher whose whose work centers on recovering hidden histories, those chapters of the past which have been forgotten or erased. His research tends to focus on the African and Chinese Diasporas in the US, Caribbean, and South Pacific. He has long-standing interests in memory and landscape as well as digital and virtual technologies. Much of this is also oriented towards social justice education.